Rajesh Kumar, 47, was on night duty when he was found shot around 10.30 pm on Wednesday near the police station's gate in Rohini. 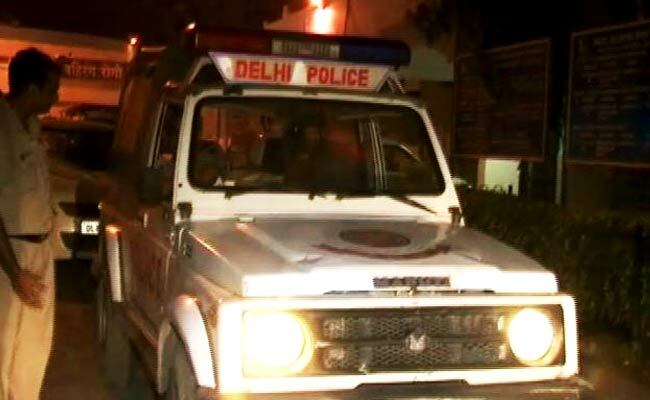 New Delhi: A Delhi Police Head Constable was found dead with gunshot wounds outside the Vijay Vihar police station in west Delhi where he was posted, police said on Thursday. His family has alleged he was murdered. Rajesh Kumar, 47, was on night duty when he was found shot around 10.30 pm on Wednesday near the police station's gate in Rohini, Deputy Commissioner of Police Rishi Pal said. He was rushed to a hospital but was declared dead. "Rajesh and another Head Constable were conversing in the police station's parking area when a gunshot was heard by other staffers who rushed to the spot and found Rajesh lying in a pool of blood. The other Head Constable who was present is being questioned," Pal said. He said initial inputs pointed towards suicide but the dead man's family alleged he had been murdered. A case of murder was registered and investigation was handed over to the Crime Branch.